Ezidri Ultra Dehydrator is an easy to operate, efficient food dehydrator that can stack, vertically, up to 30 trays providing a large processing area in a neat diameter of only 39cm. True variable temperature settings from 30 to 63 degrees centigrade. Simple to Use – True variable temperature settings from 30 to 63 degrees centigrade. 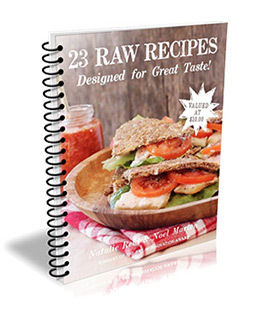 Suitable for Raw Fooders that want the enzymes preserved. Biltong making and excellent as a small commercial unit. 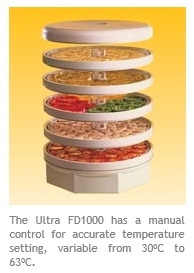 Safety – Manufactured to the highest standards with food safe materials and automatic cut-out. Carrying the international IEC and CE marks of safety certification. Expansion – Supplied with trays (5), plus a mesh sheet and a solid sheet. (Additional trays and sheets can be ordered). Flexibility – A huge selection of produce can be processed, ranging from liquid pastes and purees, sliced fruit and vegetables, small leaved herbs, small fruit slices and solid patties can be accommodated with the selection of surfaces available -trays, solid sheets and mesh sheets. Space Saving – Up to 30 trays and only uses 39 sq cm of counter space (at earthshine, we recommend only stacking up to 20 trays high for best results). No more over processing and over-drying. 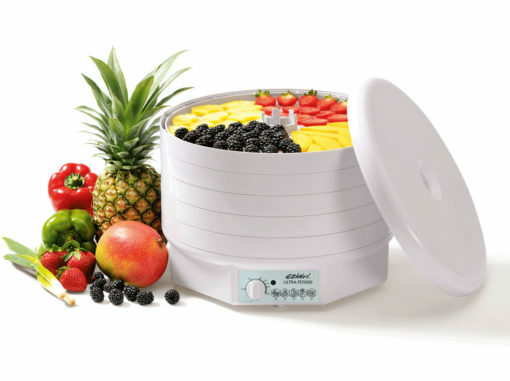 Why The Ezidri Ultra Dehydrator Is Unique Among Dehydrators The World Over. 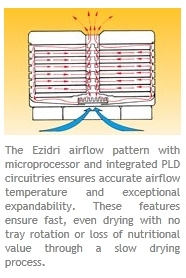 The Unique Air-flow System -The Ezidri airflow pattern with microprocessor and integrated PLD circuitries ensures accurate airflow temperature and exceptional expandability. 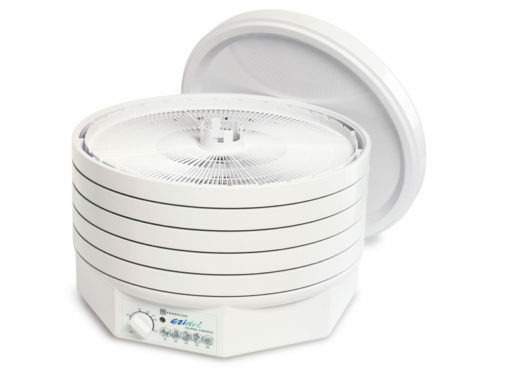 Expandability – The Ezidri can expand to more levels than any other domestic dehydrator worldwide. 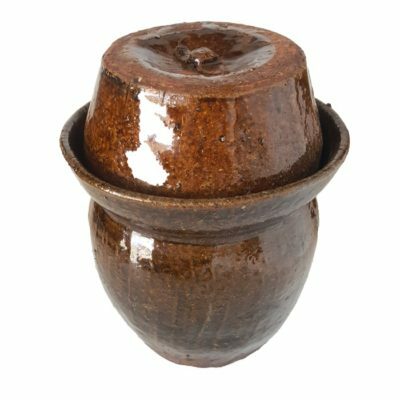 Automatic Timer Facility (purchased as extra) – Boasting an automatic timer facility, it has the ability to be left overnight and can be automatically switched off before produce over-dries. I have been working with this machine commercially for over a decade, they really are amazing. 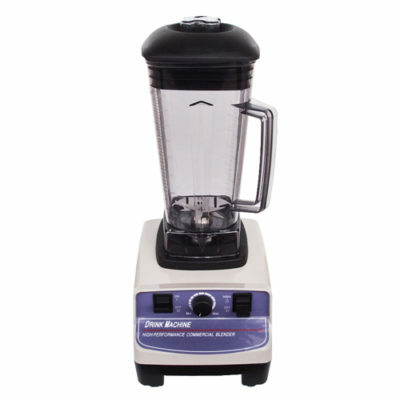 Very versatile, efficient and able to work for long periods continuously for days and weeks at a time with no trouble. We have had these machines in the factory running practically 24/7 for years and they just keep going! Expandable by buying extra trays is the way to go if you use it a lot, as it uses the same amount of electricity (which is reasonable) if you are drying 5 or 20 trays at a time. Also in the long term, easily repaired in Cape Town if needed. Highly recommended!